HMD is over two years now on the rather competitive market, and they should wake up from the initial success of returning the Nokia brand back, and start creating phones that will fight the competition efficiently. 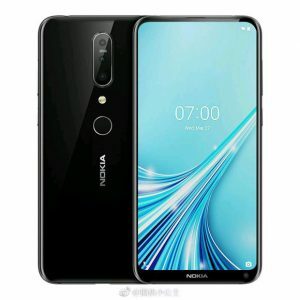 Nokia X71 could be one of those phones that could or should rattle the market of midrange smartphones. It seems that three camera device with modern hole-punch display won’t be the only device that will help HMD get a better financial report. One juicy tip just landed in our inbox that could shed some light on the method HMD is going to apply for gaining momentum in the market, and among the media that are not so kind on HMD lately. Nokia 9 Pureview was bashed a lot by some of the most trusted tech portals, and some of those are well deserved, but the general idea HMD tried to implement is good. Anyway, I don’t know how I missed this before, but it seems that Finnish startup registered SURFACE as his own trademark. It seems that Microsoft finally gave up on the idea of becoming Google, and trusted Finns the production of their long dreamed Surface phone. 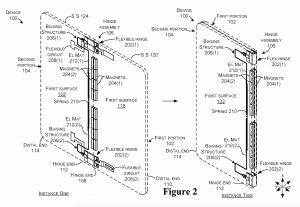 Maybe it is to early to start thinking about the production of the Surface phone, but there are some things that point just to that. 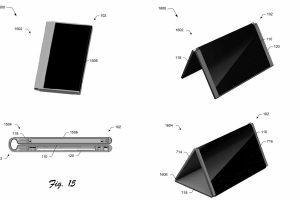 The latest patent of a Surface phone by Microsoft revealed that it should be a foldable device, which is a quite popular form of a smartphone now. Nokia used to be quite good in manufacturing foldable phones, and Nokia 9500 Communicator is a witness of that glorious era. 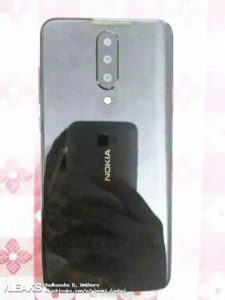 We are all aware that HMD is quite good at making a blast from the past a great marketing success so the modern approach to the Nokia 9500 Communicator could be a success. 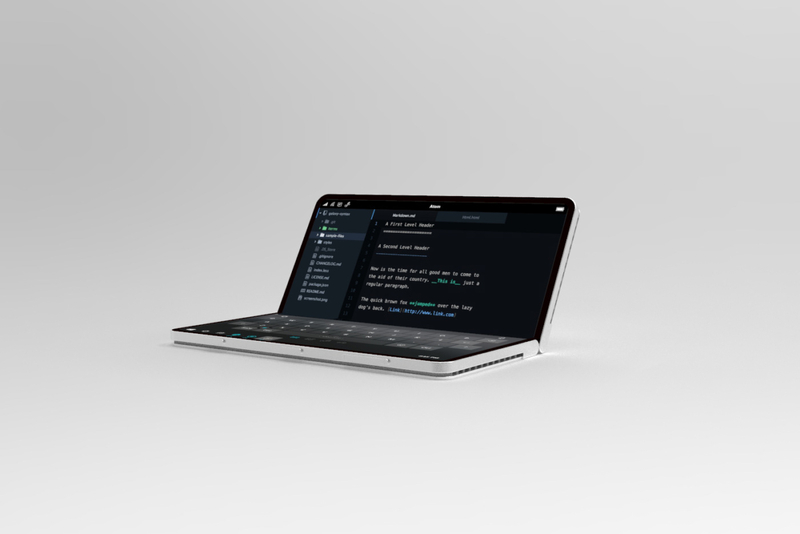 I don’t know guys, it seems unbelievable to me but there is a slight chance of finally seeing a Surface phone, and it will be running a competent OS. Hope the Surface brand will be used more efficiently than Pureview.